Salesforce has recently launched new features in Financial Services cloud to drive customer engagement across wealth management, banking, and insurance. 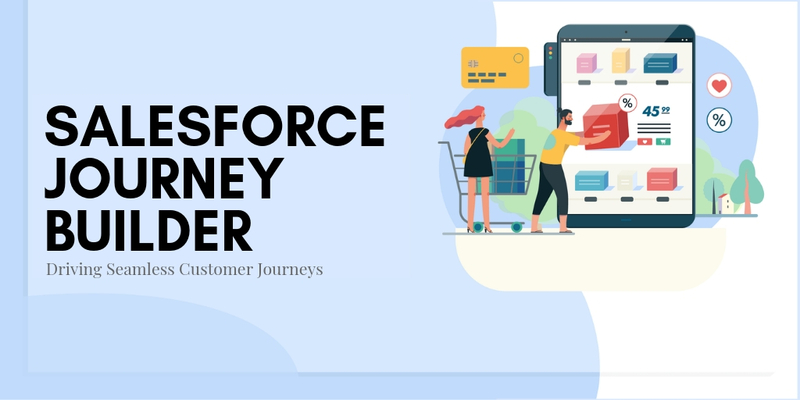 Salesforce designed Financial Cloud Software to revolutionize customer experiences and client engagement for retail bankers and wealth managers. Now with the recent updates on next-gen solutions for business and commercial bankers, along with new and updated AI-powered features, Finserv companies can transform customer experiences by delivering personalized and smarter solutions across the entire customer journey. 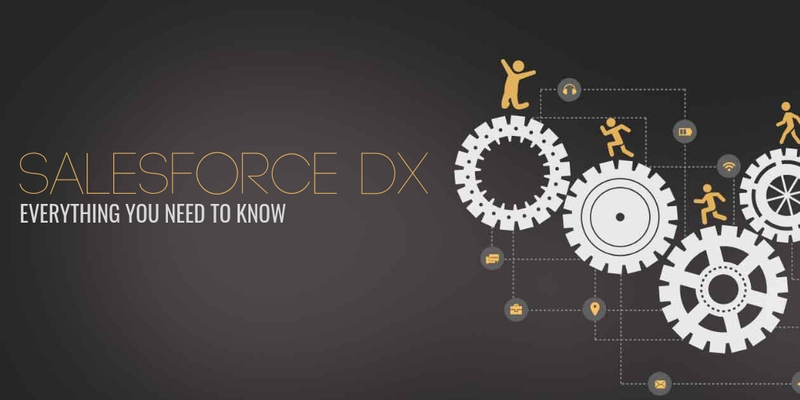 Here are top 8 brand-new features and benefits of Salesforce Financial Services Cloud implementation you need to know. Financial Cloud Software professionals have conventionally had a disintegrated view of customers as a result of siloed data systems. 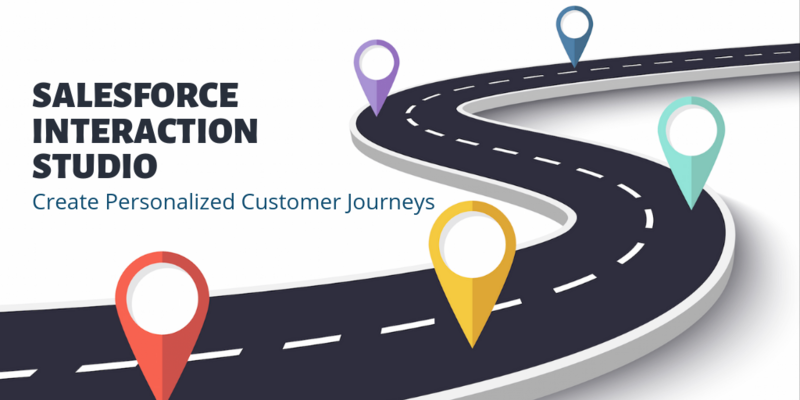 The new and updated features in Salesforce Financial Services Cloud give a 360-degree view of the customer to deliver personalized and superior customer experiences across the customer lifecycle for commercial lines of businesses. 2. 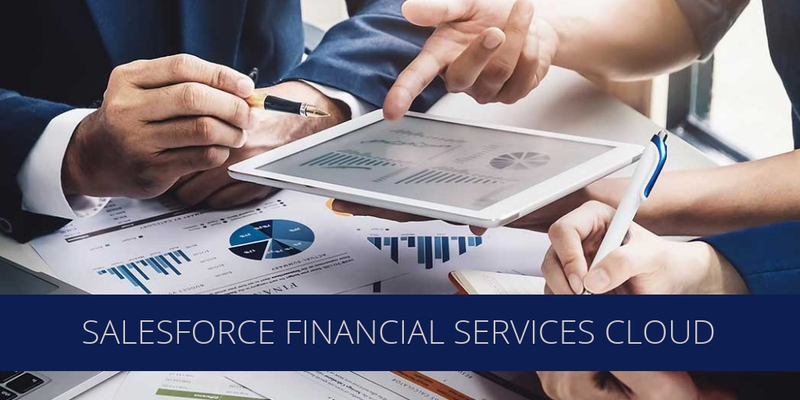 Commercial Banking Application feature in Salesforce Financial Services Cloud enables employees to get a unified view of their client’s business and commercial reports and allows them to focus on high-net-worth prospects and seamlessly onboard new customers. Business and commercial bankers get a 360 view of their accounts and opportunities on their new homepage. Also, features like Treasury Management and Intelligent Business Referrals in Salesforce Financial Services Cloud enables the relationship managers to view client’s specific interest in a banking product or service and redirect the referrals to the concerned department be it wealth management or retail banking to deliver omnichannel customer experiences. 3. Action Plans allow Finserv experts to collaborate across departments in an automated and timely fashion. 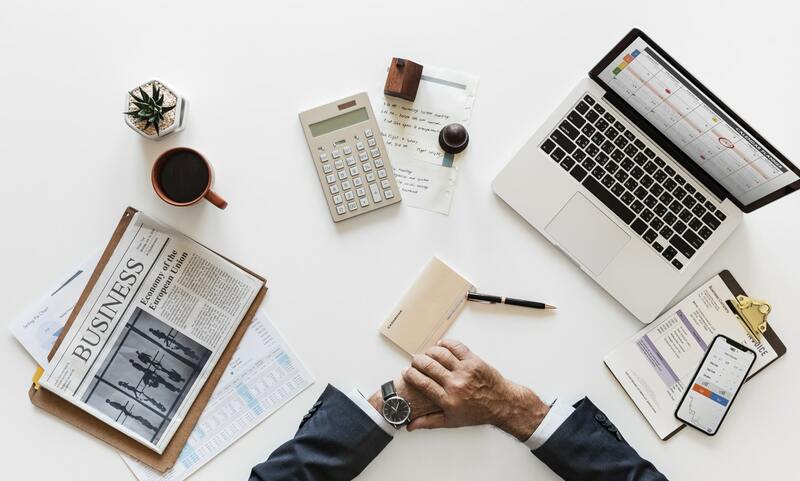 For instance, a personal banker can take advantage of Action plan to seamlessly onboard a new customer, and automatically create and assigns tasks to coworkers across different departments. 4. 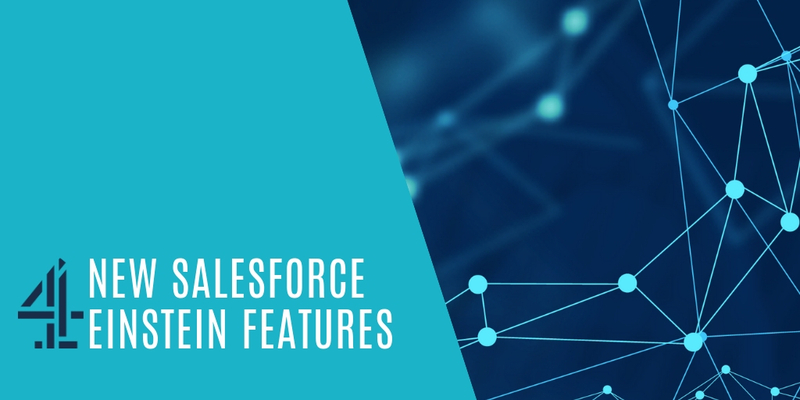 Lightning Scheduler for Salesforce Financial Services Cloud enables clients and relationship managers to slickly book appointments which are embedded in Salesforce workflows. 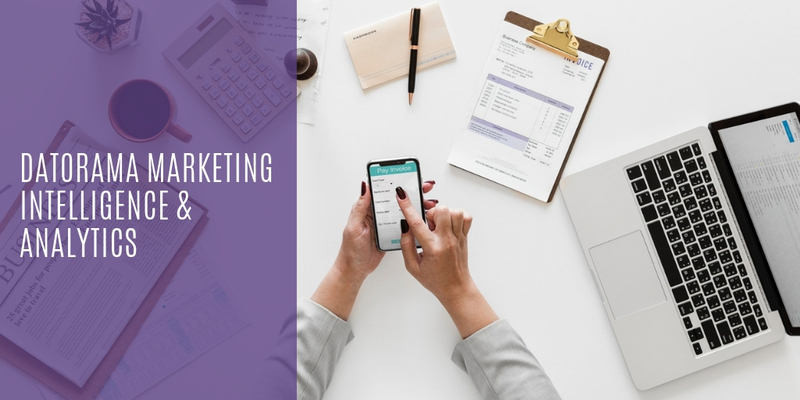 For instance, a sales rep can directly book an appointment with a prospect on behalf of a coworker, and clients can schedule an appointment with an insurance agent via an online portal or mobile application. The client’s relationship managers can view the meeting schedules too to further facilitate a more collaborative banking experience via the Salesforce Financial Services Cloud Data model. Pondering over Migrating to Lightning Experience for a while? Get your Free Lightning Migration Cost Estimate here! 5. 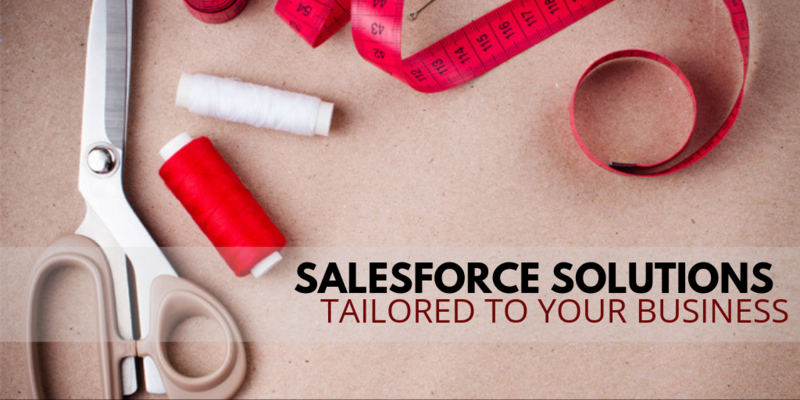 Salesforce Surveys for Salesforce Financial Services Cloud allows you to quickly build customized and branded surveys for your customers, which can be viewed in the client’s profile and can be collated as reports and dashboards that can be shared internally as customer feedback through Salesforce Financial Services Cloud. 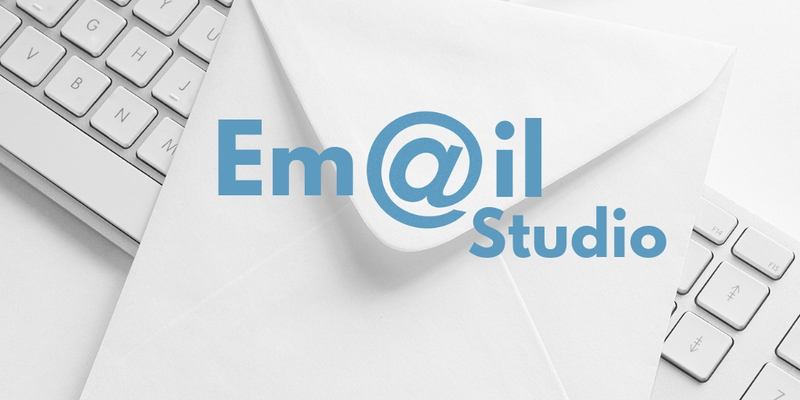 For instance, a relationship manager can send a personalized survey post a meeting and take advantage of the response data to realign services to build brand loyalty and better customer relationships. 6. Salesforce Einstein Bots for Salesforce Financial Services Cloud enables retail banking customers to report the loss of debit cards or place travel notifications via self-service bots on the bank’s website or mobile application. 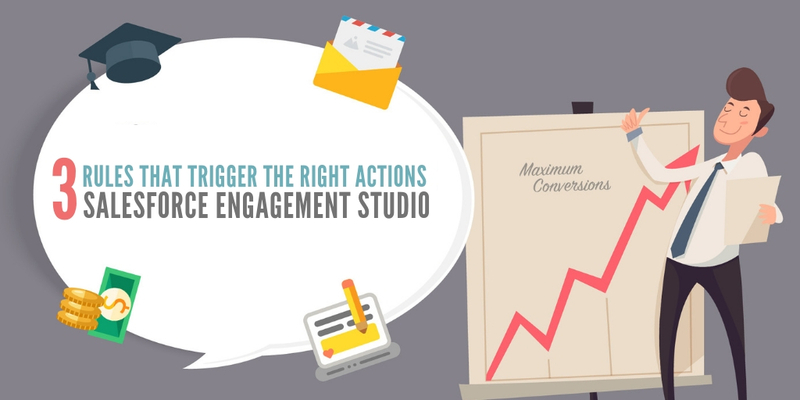 Salesforce Einstein Bots will route and handle customer concerns, as well as redirect more complicated issues to the right service rep at the right time so customers won’t have to go through the frustration of repeating or re-entering the same information that they already provided, thereby delivering frictionless banking experiences. 7. 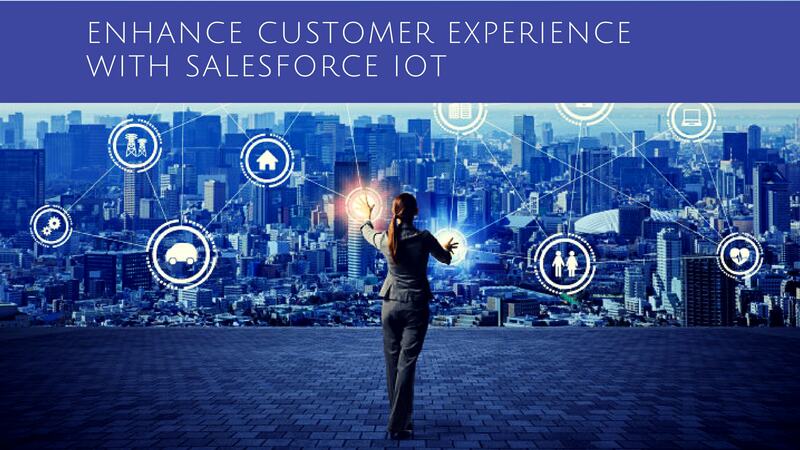 Einstein Next Best Action in Salesforce Financial Services Cloud uses Predictive Intelligence to get real-time data insights based on recent banking interactions of the customer to give the right recommendation at the right time when the deal is most likely to close. 8. 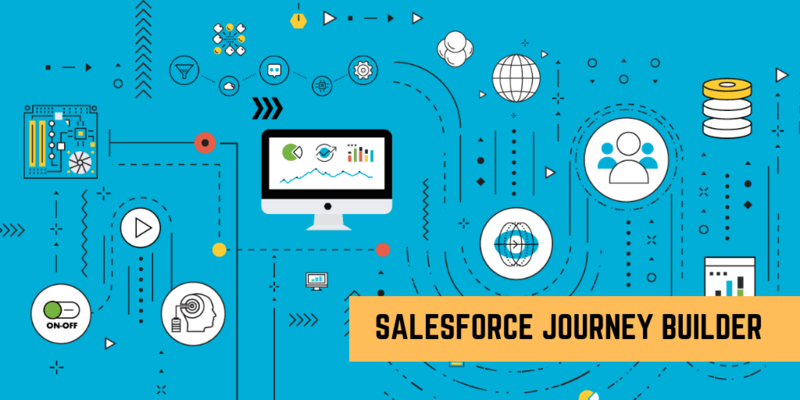 Einstein Analytics for Salesforce Financial Services Cloud combines next-gen data integrations, enriched datasets and dashboards, quick start deployment wizards to deliver a wealth of industry-specific analytics for retail and business banking. Einstein Analytics for Salesforce Financial Services Cloud features will be made generally available in February 2019. Pricing details will be available with the general availability of the feature. Einstein Next Best Action will be made generally available in 2019. Pricing details will be available with the general availability of the feature. Lightning Scheduler will be made generally available in February 2019. Pricing information will be available with general availability of the feature. 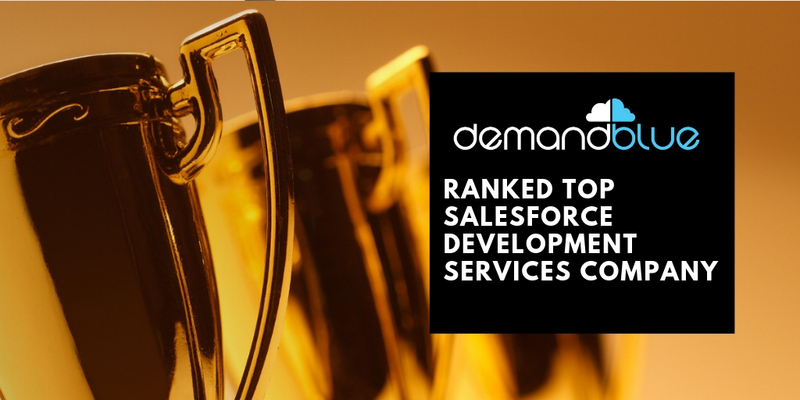 To find out more about DemandBlue’s On Demand Salesforce Services, Talk to our Team!